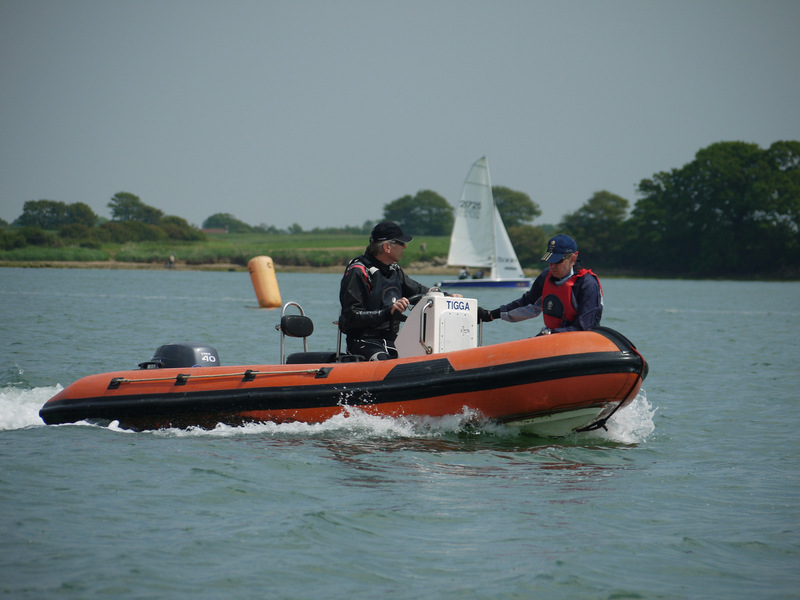 This is an onshore short session aimed at members who are competent Power boat drivers. The session covers how to prepare the ribs for a safety boat session, locating the fuel store, the keys, the radios and the contents of the safety box’s. Typical duration is 1-2 Hours. 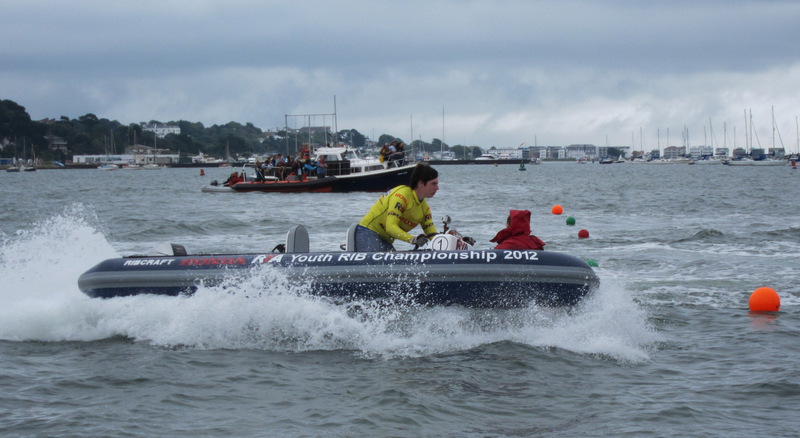 This 1 day club-run course is for members who wish to volunteer for race duties, driving the RIBs used for safety cover: no prior experience is required. The course covers preparation of the RIB and pre-start checks, launch and recovery techniques, use of radio, driving and manoeuvring skills. There is no charge for this course, and no formal qualification. Participants are expected to sign up for 2 or more duties a year as safety boat driver or crew. This 1 day club run course is for members who have the RYA power boat level 2 or equivalent experience. The course covers the techniques for rescue and recovery of dinghy sailors and boats, using the clubs RIBs and focusing on the types of boats and hazards found in our local waters. There is no charge for this course, and no formal qualification. Participants are expected to sign up for 2 or more duties a year as safety boat driver or crew. Any experienced racer can take this club-run 1 day members-only course, which includes weather, tides, course laying, safety, flags, paperwork, starting and finishing. There is no charge for this course, and no formal qualification. Participants are expected to sign up for 2 or more duties a year as OOD. This is a 2 day on-the-water course, for which no prior experience is required: it includes Level 1, which is not offered separately. It covers preparation of the RIB, launch and recovery, use of radio, driving and manoeuvring skills, handling at high speed, and navigation. The course is open to non-members as well as members. This 1 day course is run on demand for a minimum group of 6. It covers all basic First Aid skills, with added emphasis on risks associated with water-based activities. It is highly recommended for members of all sections and all ages, and is open to non-members. This full day course is run on demand for a minimum group of 6. 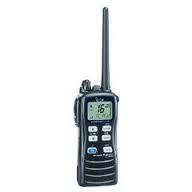 It covers the use of modern radio equipment as fitted to yachts and motor boats. This Certificate is a legal requirement for the operation of VHF radio on a British-flagged vessel. Contact the office to enquire about any of these courses.